Having an experience of over 20 years in the industry, ELITE ENGINEERS is engaged in Manufacturing and Supplying of a wide range of premium quality Automotive Clutch Plates, Automotive Clutch Lever Kit & Automotive Clutch Facings. 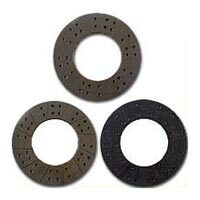 This range of Automotive Clutch Parts has been manufactured keeping in mind the latest designs and technology. Our products are highly demanded in the Indian market owing to their efficiency and long service life. 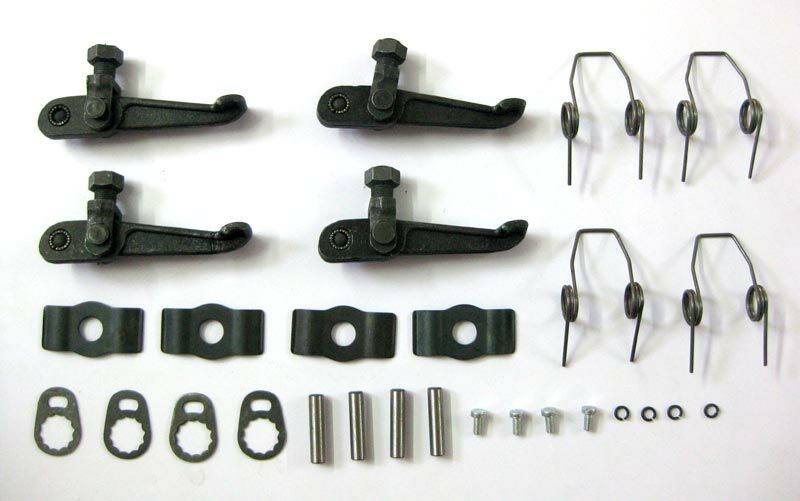 Our entire array of products have been designed and manufactured by skilled and experienced designers and technicians. 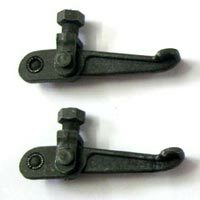 All the raw materials like spring steel, steel forgings, springs, friction liners, etc. that go in the manufacturing of these Automotive Clutch Parts are acquired from reliable vendors. 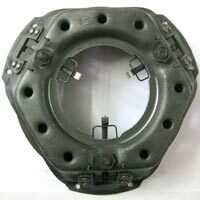 We have facility to design and manufacture Automotive Clutch Parts for different vehicles having different torque values. Our team of quality experts adequately tests the products before their delivery to the customers. 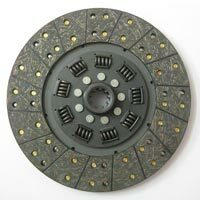 Avail from us automotive clutch parts that are reasonably priced.